No, sorry, this is not the ZX Spectrum game from 1983, but rather the more widespread console release from twenty years later, although I’ve never played the original so perhaps it’s garbage and this is the better choice. 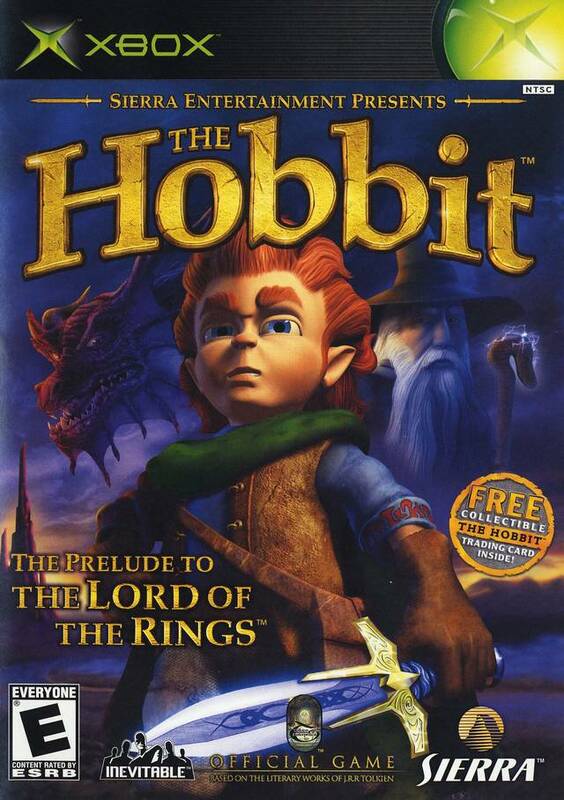 Back when the Lord of the Rings film trilogy was nearing its end, a slew of video games hoping to cash in on the wild success of Peter Jackson’s movies released. After sapping all of the film properties, the books themselves became source material for spin-offs and one of the first was based on Tolkien’s prequel book The Hobbit. As a mild fan of the series I always felt that The Hobbit was the better book and overall story, which explains the tale of how Bilbo Baggins became the first hobbit to embark on an adventure with 12 dwarves and wizard Gandolf the Grey. Not only that, but it introduces the ring, odd creature Gollum, and probably one of the only dragons in that universe, the unrivaled greedy dragon Smaug. 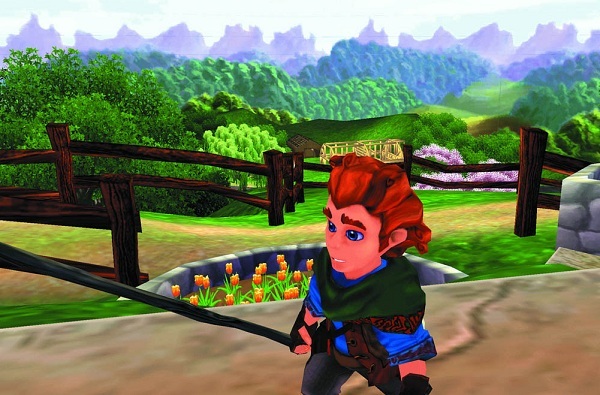 Despite the semi-decent cartoon version of the book that I had seen in my youth, I was immediately drawn to the playful cartoon re-imagining of Tolkien’s book and despite some major snags in the gameplay department, I was pleasantly surprised. When you look up the Playstation 2 in either gaming history books or Wikipedia, you’ll notice a late 2000 release date that seems to suggest the PS2 had a year head start on the Gamecube and Xbox. What they won’t tell you was that those who experienced its release in person knew better than to even suggest the PS2 was on store shelves in 2000. 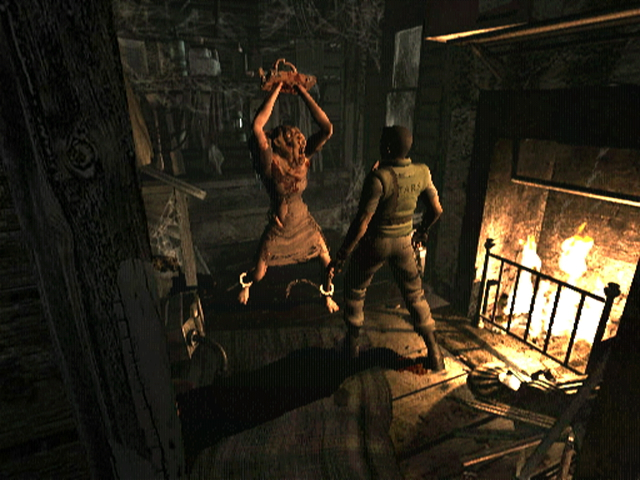 In fact, it took until about holiday season 2001 for PS2s to reappear at retail and have a few decent games. 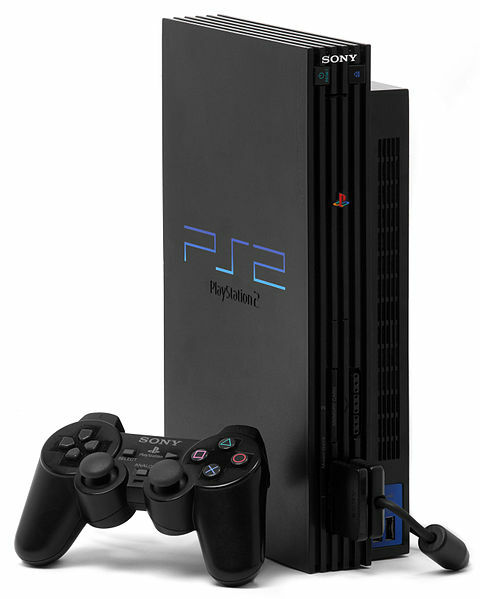 This resulted in the first time all consoles of a specific generation were initially available together, despite release dates. Christmas 2001 was a wild cluster and there we were wrapped up in it and trying to presume which console would be the best. Ironically this generation would end up with all three consoles having similar libraries save for the Gamecube versions of games being mildly stripped. Given the scant launch selection, it really came down to what you thought the console could offer in the future. 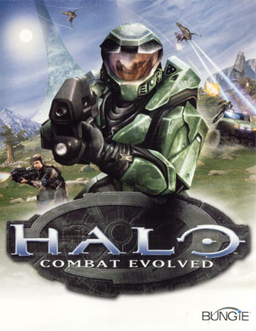 Nintendo and Sony touted the strength of their first party titles while Microsoft had only one ace in the hole: Halo. Debates among my friends waged for days, fanboys coming out of the woodwork and fighting with everyone because they didn’t agree on which console was worth it. The only reason everyone cared what their friends were buying was because the college atmosphere thrived on borrowing your friends’ games and for the first time there was a lot of variety. 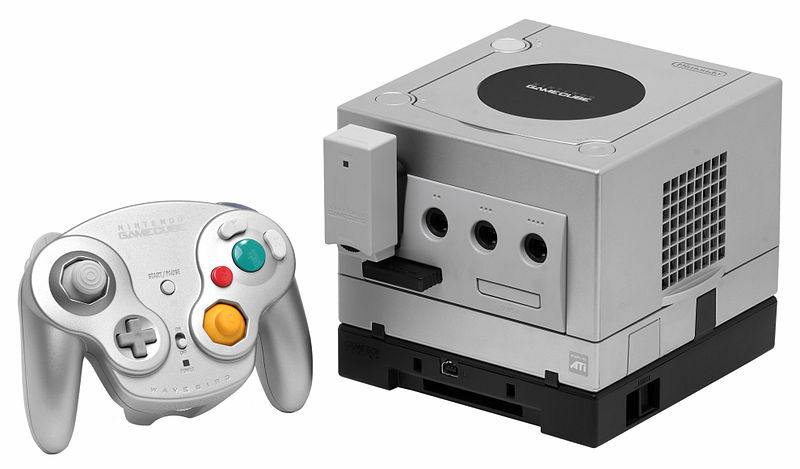 In the end the Gamecube remained the outlier with its cheaper price tag, lack of a DVD player and no true Mario game in sight. Of course I decided to ask my parents for it because it fit within the budget of a Christmas present and it was going to be the home of a Resident Evil remake and future series titles. Although the PS2 clearly won the overall generation by a landslide, it was a pretty split world on college campuses. Sure, you could play your old Playstation library and watch DVDs, but the Xbox allowed for Halo LAN parties. In true hindsight, Halo aside, there was very little difference between each console. With simultaneous launch windows being the ideal situation for competition, all that resulted was overall conformity within each console. Funny, isn’t it?